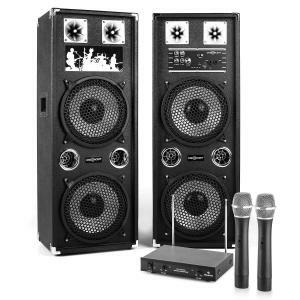 Auna Streetstar 10 Mobile PA System 10" (25.5 cm) Woofer UHF Mic 400 Watts Max. 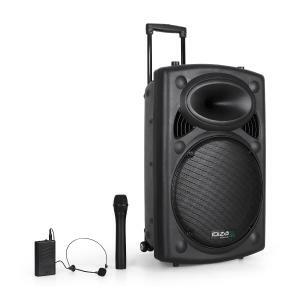 PA Systems at the Best Price! 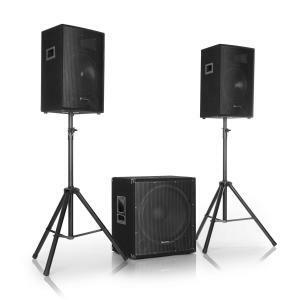 Make yourself heard - buy complete DJ and PA packages online. 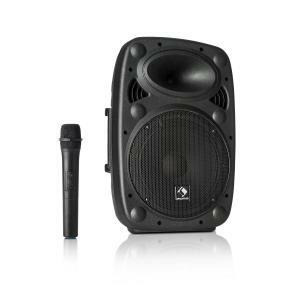 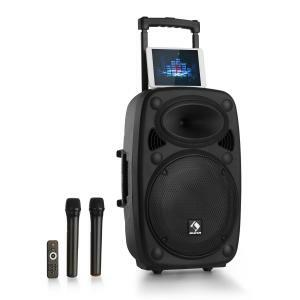 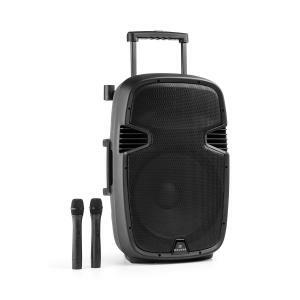 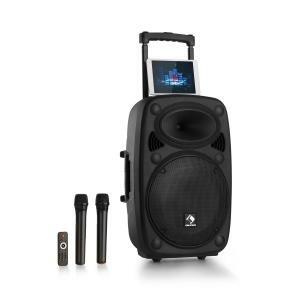 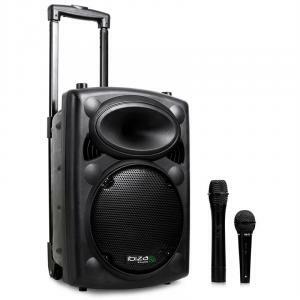 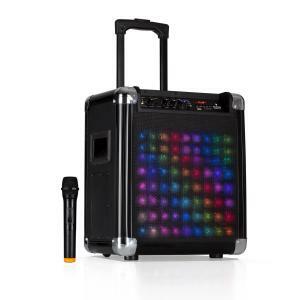 Our PA systems for sale stocks sound equipment from powerful music sound systems to remarkably cheap portable PA systems for hobbyists and professionals alike. 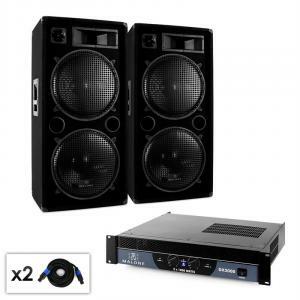 We sell complete sets, carefully & properly matched PA speakers and power amplifiers with added accessories to suit every public address system & packages need. 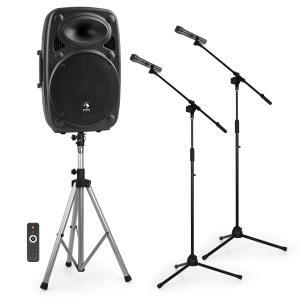 Browse through this category for our cheap packages which are perfect for any presentation or celebration. 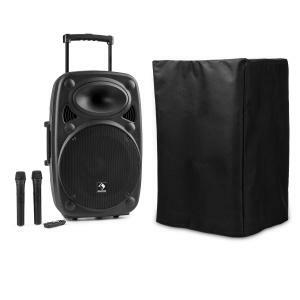 One our most searched for sets are people looking for a versatile PA system with powerful sound. 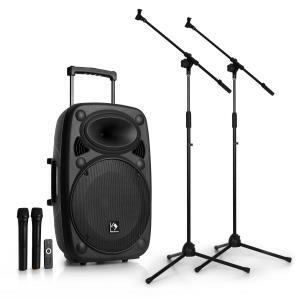 You can also buy specialised pre-matched equipment for certain uses in this section’s subcategories, as well as the gear to get your event kicked off right and going all day or all night long. 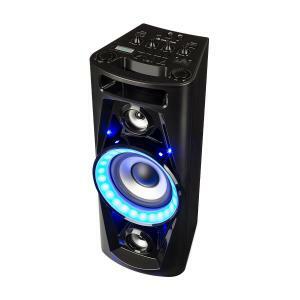 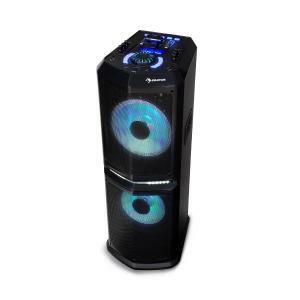 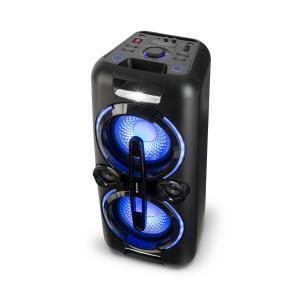 Get the party started with amazing sound at a great price. 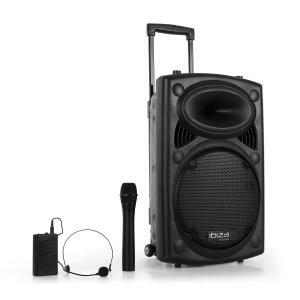 Whether your event is big or small we have professional audio systems for all different sizes of crowds, building, and performance types. 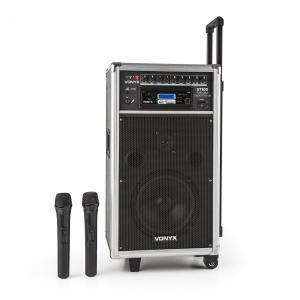 There are many reasons why people need to fill an area with voice or music! 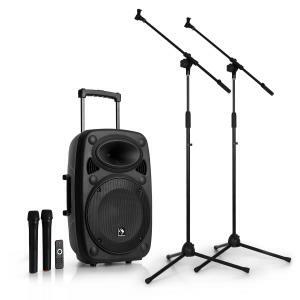 No matter what they occasion – here you’ll find specialized products for speeches, weddings and other events. 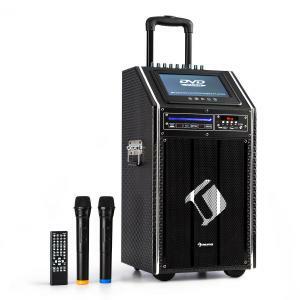 A PA System for every need – for at home, the office, and on the stage! 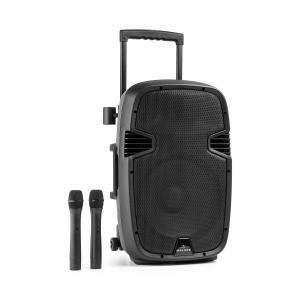 Whether you are looking for a small mobile setup, a full PA system rig for a live band, a small compact system for acoustic music, or a PA setup with CD player for taking on the go, we have the products you need at a price you can afford. 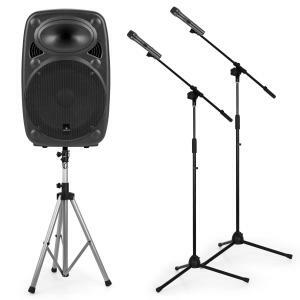 We’ve got something for every occasion and venue, even complete DJ packages for beginners. 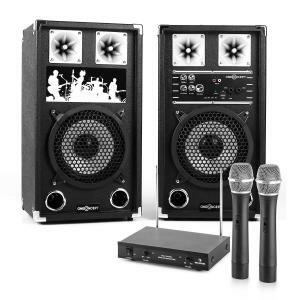 If you cannot find the PA equipment you require, contact us and our friendly customer support team will be happy to recommend the correct sound system to you at cheap and reasonable prices. Browse on to see or buy our huge range of pre-packaged PA equipment online.